Welcome to the world of user research for startups and small businesses within the developing economies. User research institute is a blog site owned and managed by Thembayena Mgozi, a seasoned Information and Communications Technology (ICT) professional with solid industry experience across multiple geographies, diverse sectors and organizations. 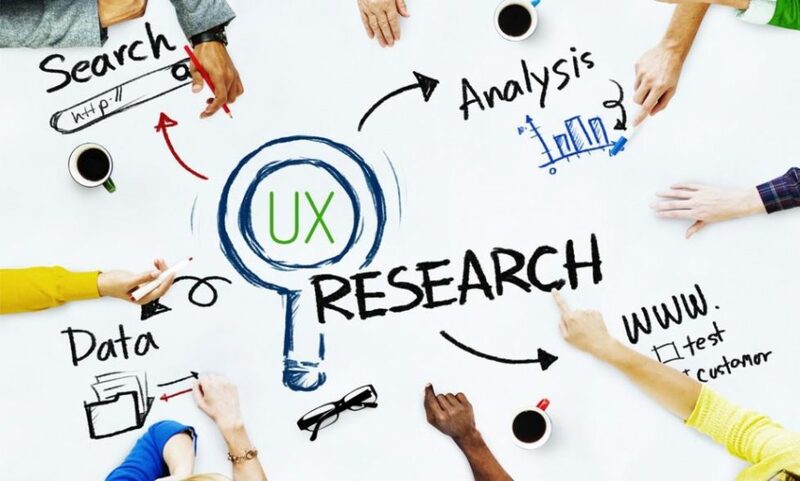 The fundamental goal of user research institute is to understand the user experience practice in a variety of industry sectors and environments, to provide research findings to the startups and small business community. User experience evaluation models have become a widespread practice in responsive web design platforms, particularly for start-ups, small businesses and emerging entrepreneurs – implementing user-facing design products, solutions and services. Therefore, to excel in today’s data-driven way of making business decisions, there are four aspects of USER evaluation model that should be adopted by start-ups and small businesses in order to gain a superior competitive advantage against the well-established counterparts in the marketplace, which they operate. These fours aspects of the USER evaluation model are usability, success, excellence, and reliability. USABILITY: Usability which is the first of the four building blocks of the USER evaluation model, measures how effectively users can utilise an intended mobile web platform to achieve their goals, from start to finish. To learn more about usability aspects of the USER evaluation model, please click here. SUCCESS: We are now living in a new world order defined by value creation as a major of business success driven by higher productivity and reduced costs. As a result, success being the second building block in achieving superior competitive advantage is an attempt to create more value for users interacting with the mobile web platforms. To learn more about success as a measure towards value creation for startups and small business, please click here. EXCELLENCE: Improving the understanding of how start-ups and small businesses successfully deploy and manage new products and services – consistently throughout the technology lifecycle by adopting user-centred design (UCD) or user-driven development (UDD) framework, is what defines excellence within the new business development cycles. 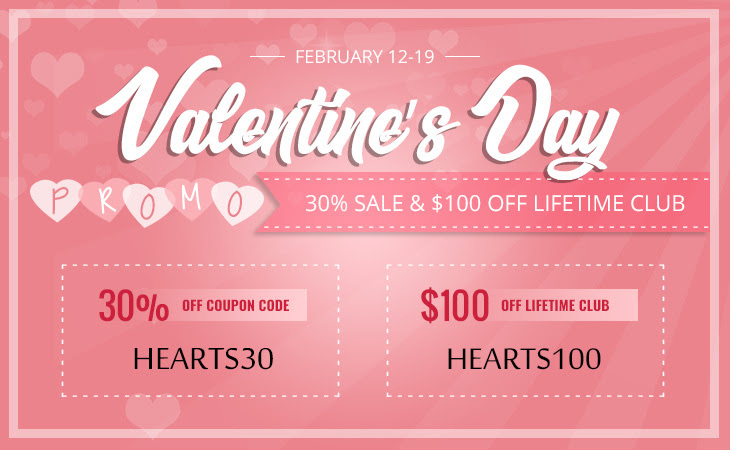 To learn more, please click here. RELIABILITY: USER evaluation model comprises usability, success, excellence and most importantly the reliability aspects of user experience practice when bringing new products and services to the marketplace. 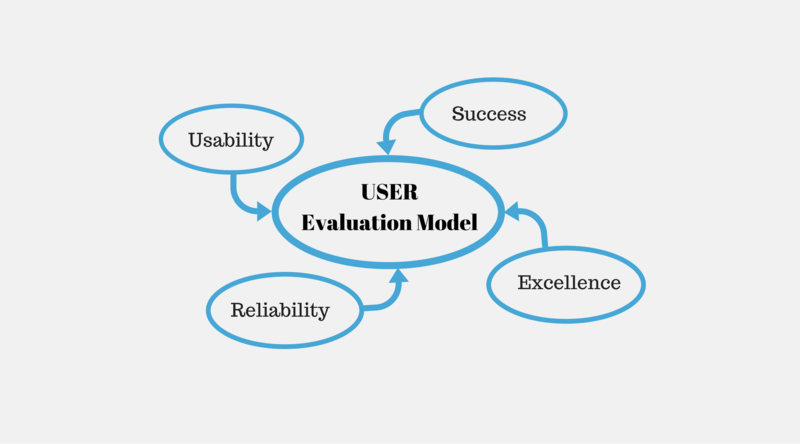 To learn more about the reliability aspects of USER evaluation model, please click here. By adopting the above four basic building blocks, the startups and small businesses can improve value for their customers – high productivity and low costs whilst achieving differentiation against well establish counterparts in the marketplace.